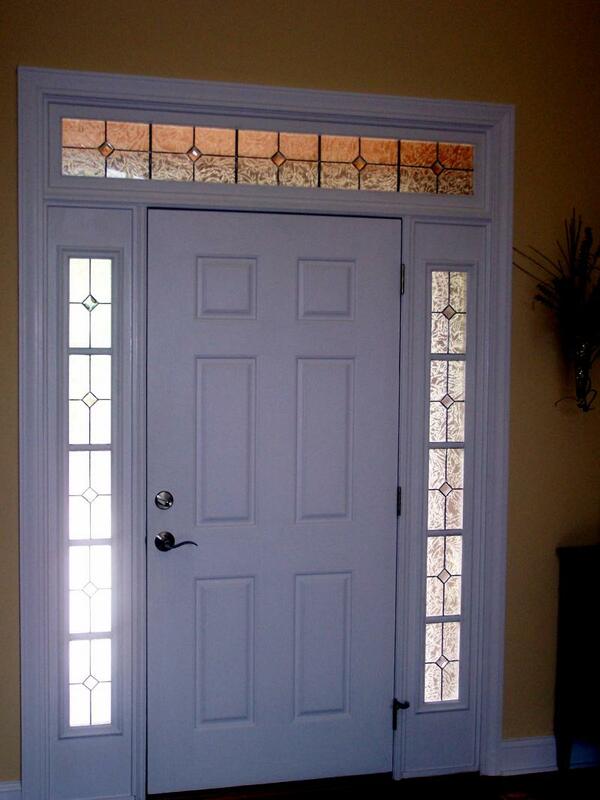 OUR TRANSOM DESIGNS ARE IN HOMES IN NC, SC, VIRGINIA, AND ARE ALL CUSTOMERS DESIGNS WITH THE CUSTOMER AND INSTALLED BY OUR INSTALLERS AT NO CHARGE. 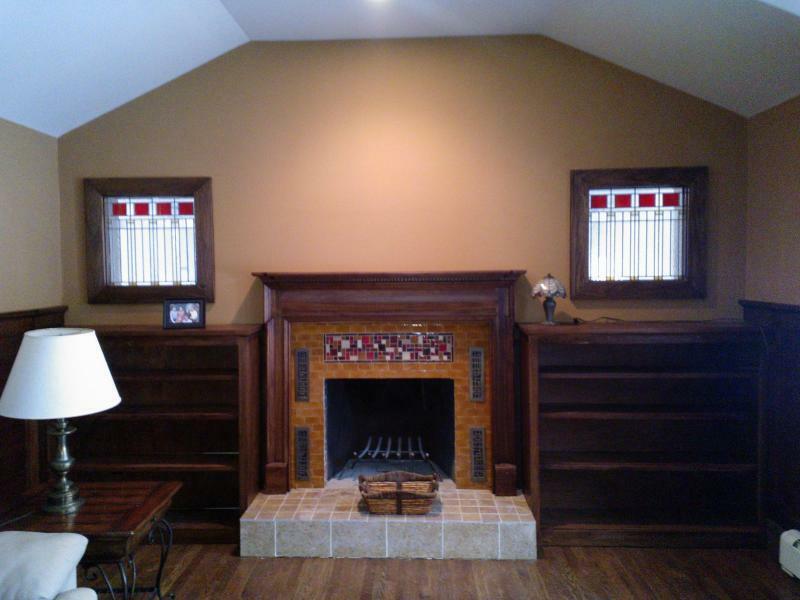 DETAIL OF TWO TRANSOMS INSTALLED IN HENDERSONVILLE, NC. 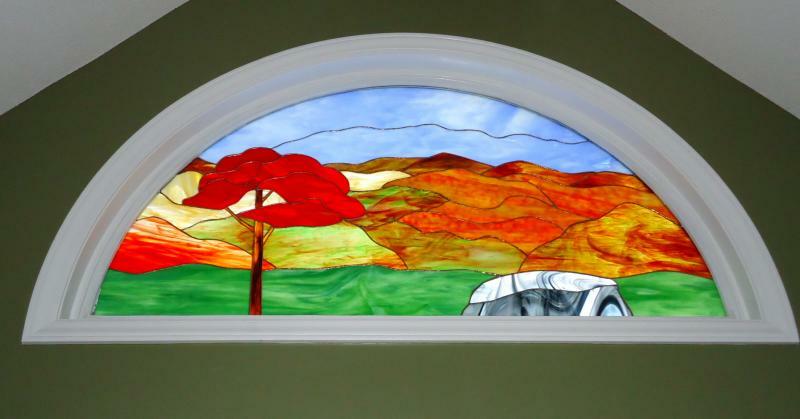 THESE BEAUTIFUL WINDOWS ARE INSTALLED SIDE BY SIDE AND ARE BACKLIT TO ENHANCE THEIR VIBRANT COLORS. 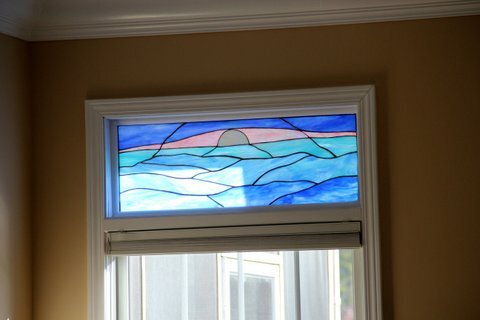 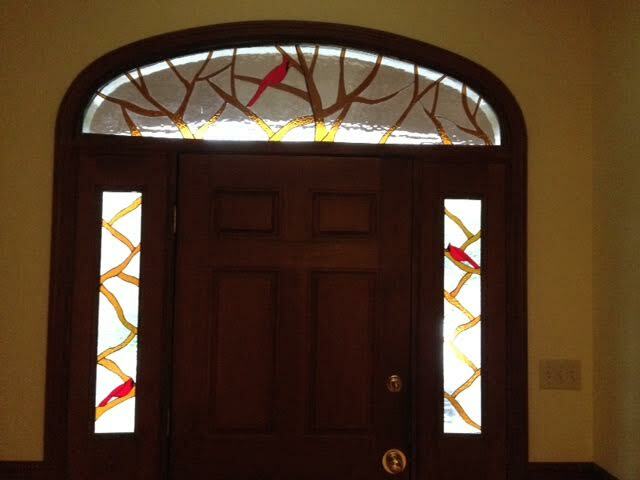 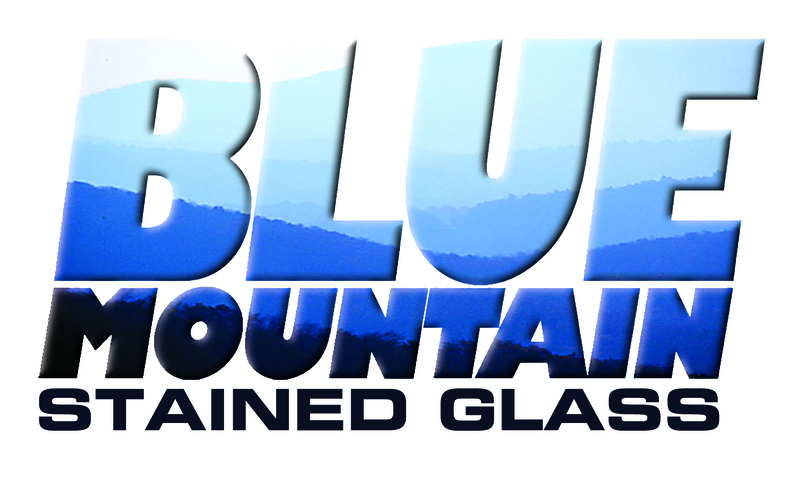 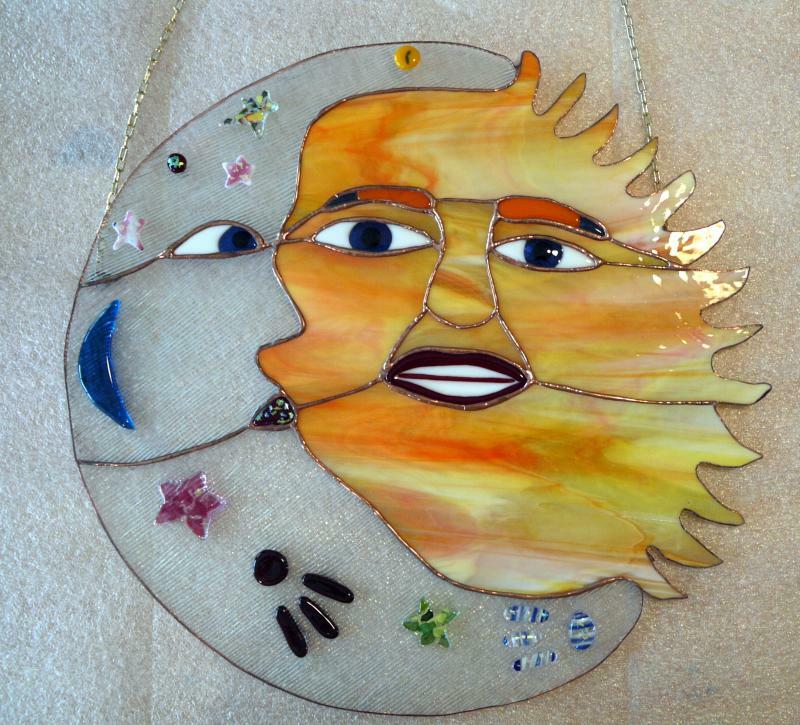 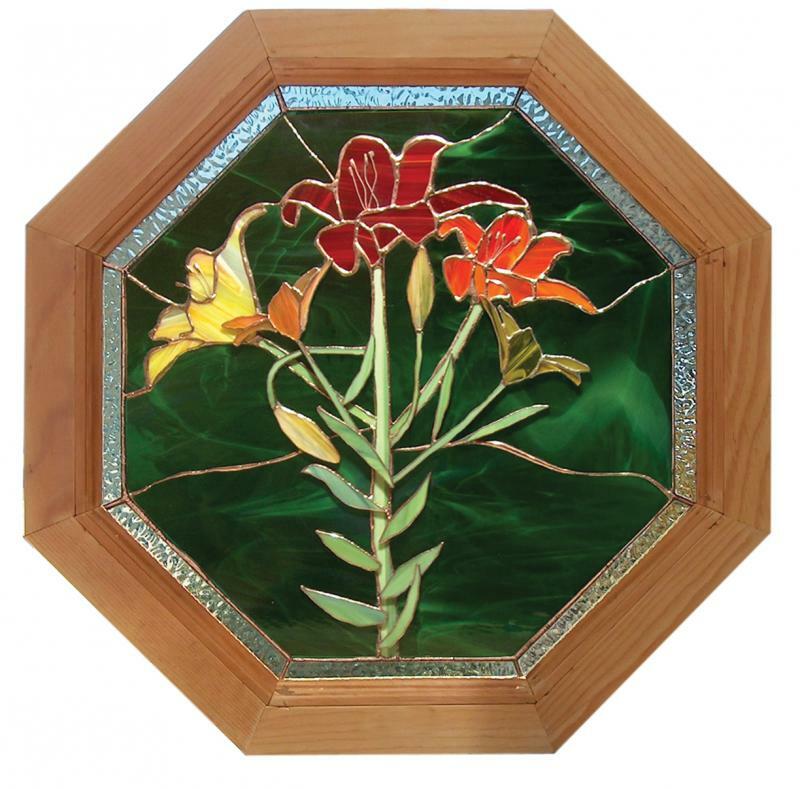 Three stained glass transoms by Blue Mountain Stained Glass in Arden, NC for a new home in Columbia, NC. 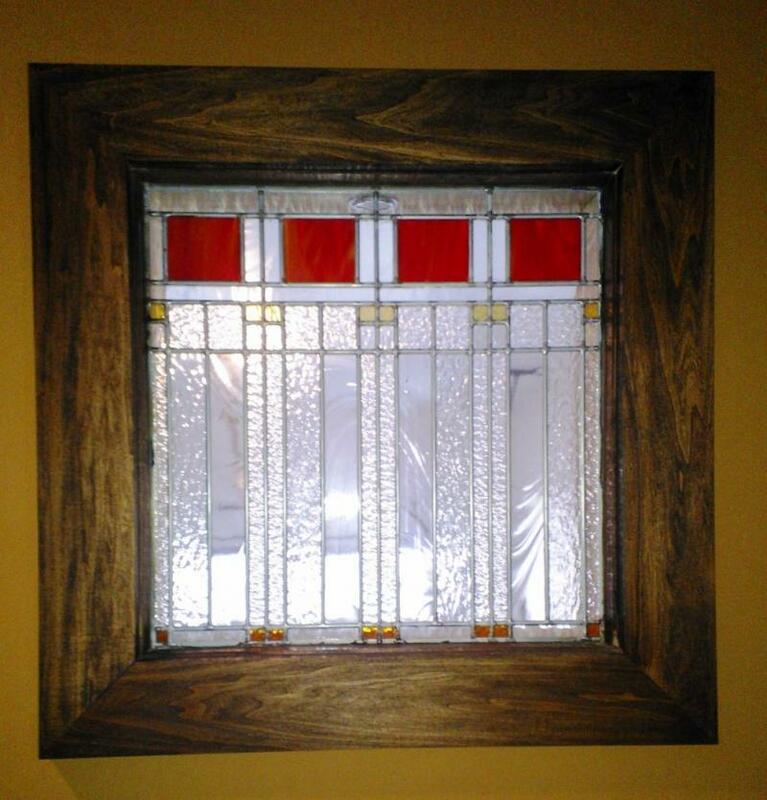 The stained glass is above wooden shutters permiting the best lighting and privacy situations. 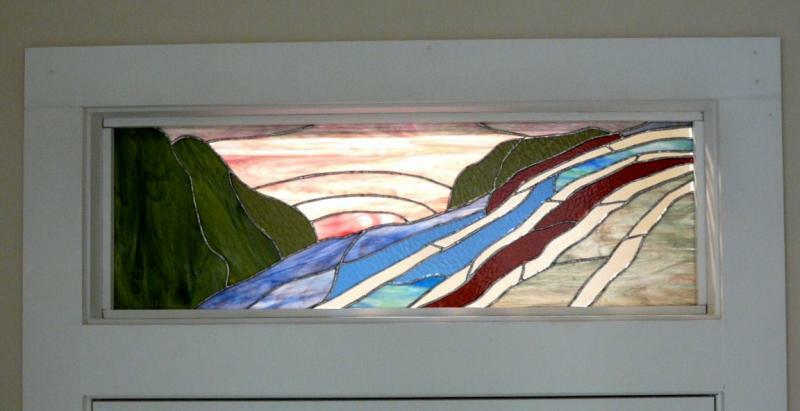 Below is more detail of a single panel, one of the three designs installed.